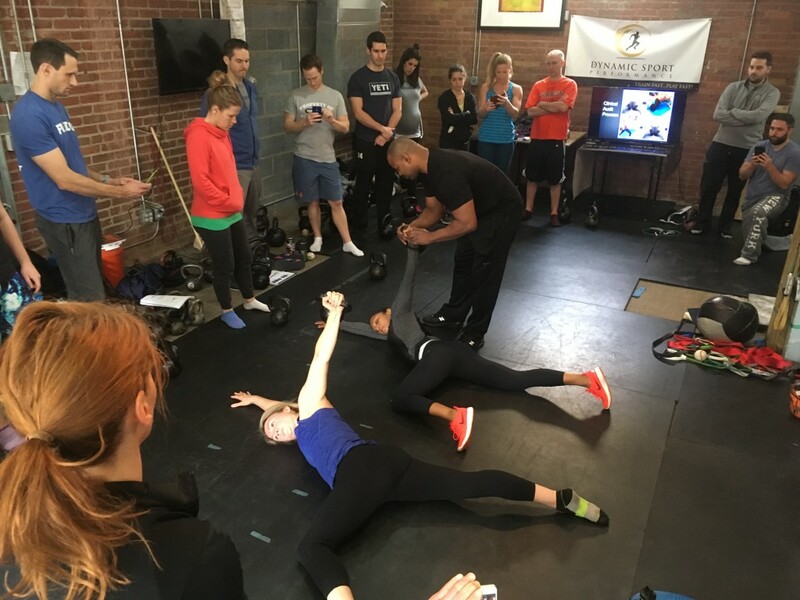 Darius Gilbert of Dynamic Sport Performance (DSP), runs high level one-day seminars twice a year for physical therapists, chiropractors, coaches, elite athletes and others looking to get to the next level of knowledge and performance. I invite you to experience the fun and transformation during the seminar May 4th. * Hands-on-training from the certified DSP staff. You will feel the iron in your hand and receive the knowledge to properly perform key kettlebell movements. * You will come away with the knowledge of how to properly instruct your clients. 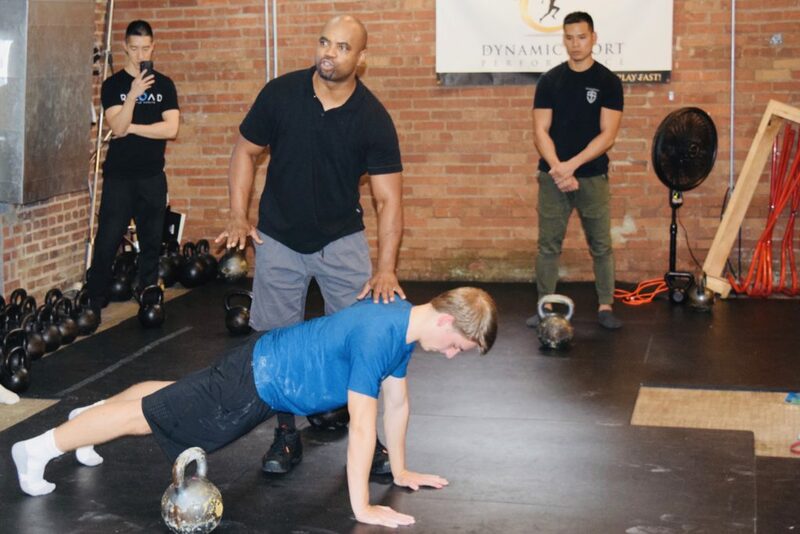 * The importance of functional fitness for all ages and ability levels and how the kettlebell is a powerful tool for eliminating clients’ perceived fragility.